I was able to take Byron Bay off my travel wish list this weekend. It’s somewhere I’ve wanted to visit for a long time and I finally made the trip with two of my best friends from childhood. It’s located in the far north-east of New South Wales and is renowned for its free spirited vibe. We stayed at the Elements of Byron which is a resort 10 mins away from the main town centre and just behind Belongil Beach. We booked a lovely furnished two-bedroom villa with a great layout that came with 2 bathrooms and king sized beds. We relaxed by the pool and spa for a short time in the mornings while the sun was out, however since it rained for most of the time that we were there, what else could we do but eat? Graze restaurant is at the Elements of Byron resort and although a light breakfast was included in our rate, we opted to select dishes off the menu that we had to pay for. 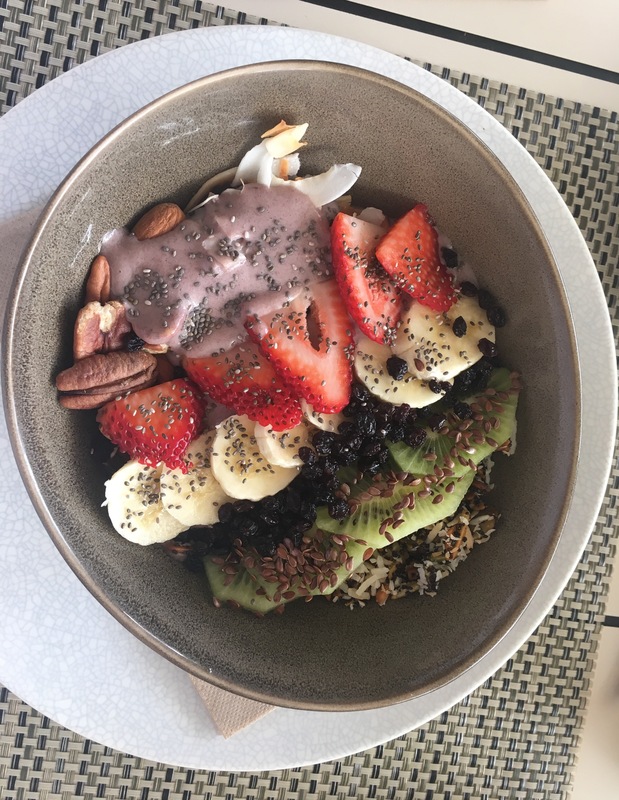 I had the Super Acai Bowl which was a first for me and have since become a convert. Three Blue Ducks was a 5 minute drive from our hotel and was highly recommended by multiple websites and people. I loved that it was part of The Farm and produce was grown onsite. Food and coffee were great. The highlight for me walking round the property looking at the animals and marveling at a mother hen and her baby chicks 💖. Miss Margarita was another one came highly recommended. They don’t take bookings and we managed to easily get a table for a late Sunday lunch (whereas there was a 40 minute wait the night before). 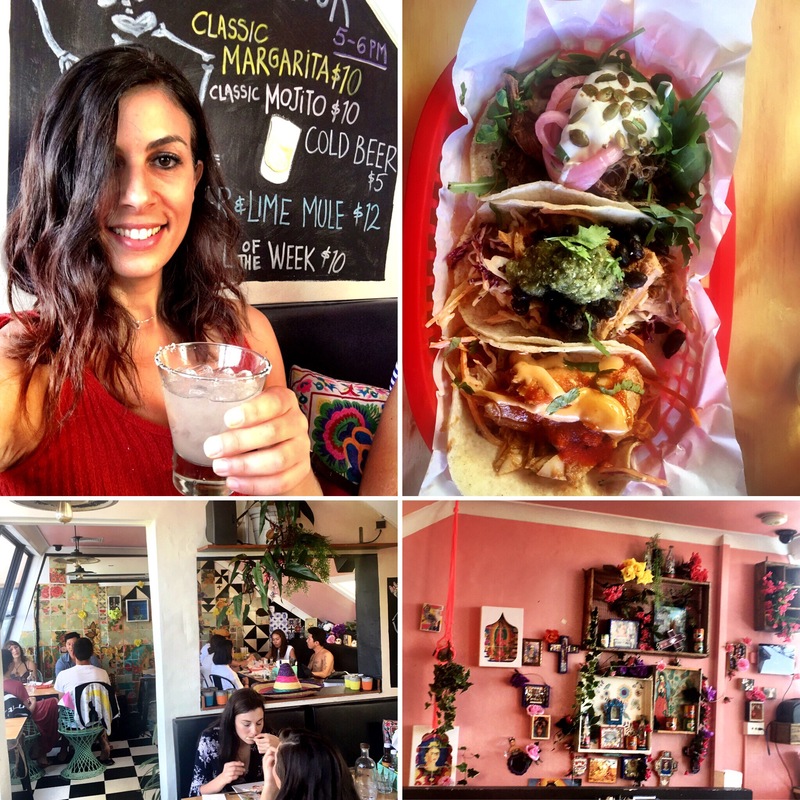 I loved the Margaritas and the relaxed vibe! We ordered the combination of any 3 tacos – they weren’t only good value but filling and a great way to try different flavours 😋. 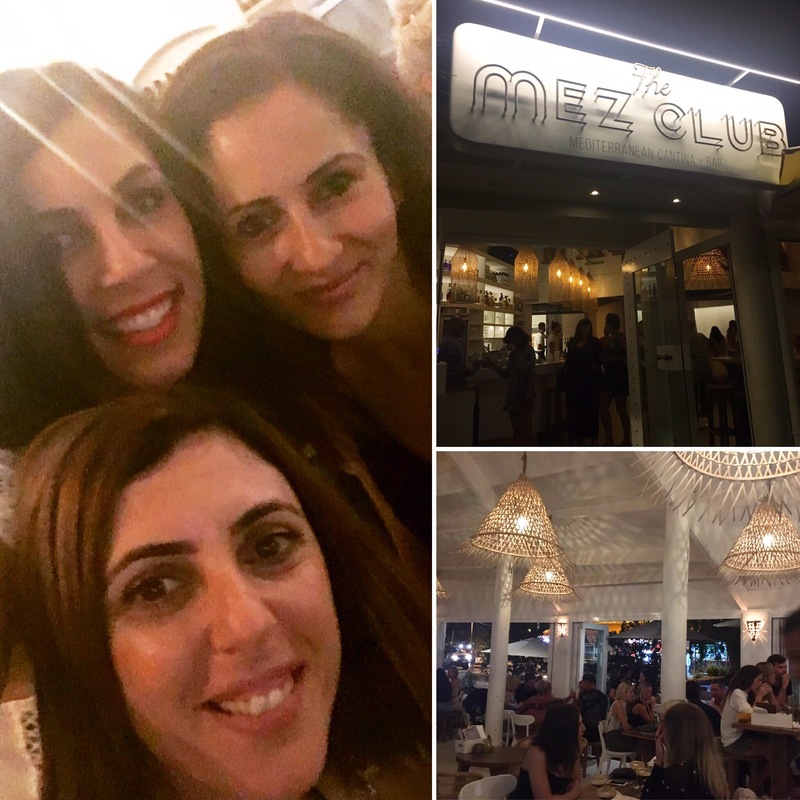 The Mez Club is a cocktail bar with a great selection of Mediterranean share plates and tapas style menu. 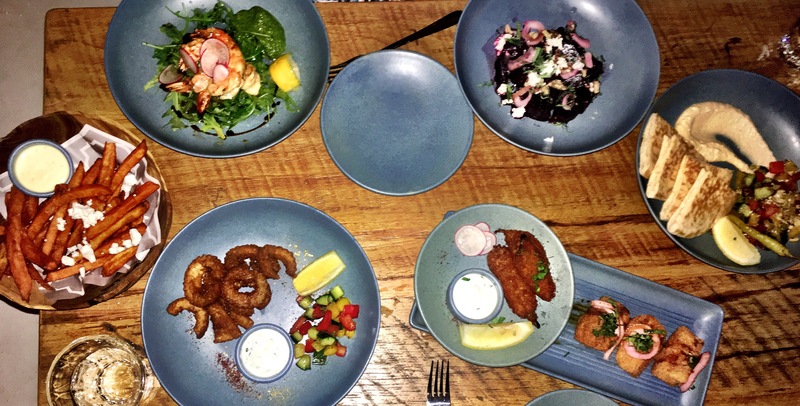 The beetroot salad, sweet potato fries and prawns were my picks. 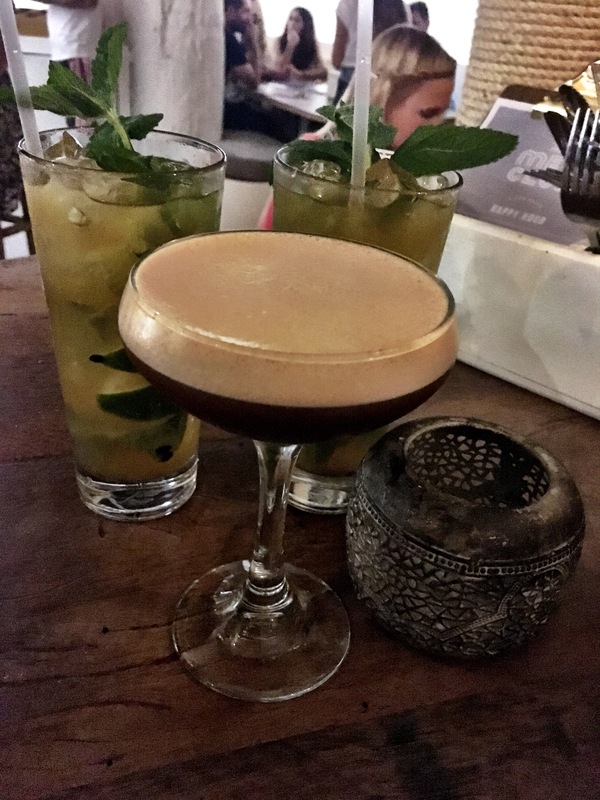 Mojitos are my favourite cocktails and I couldn’t get enough of the Passionfruit ones on offer. Very cool vibe. St Elmo was another one we were lucky enough to get into. Calling earlier that day to try and reserve a table, I was told that all tables had been booked. We thought we’d try our luck and arrived at 9pm, to our surprise we walked straight in because a table of 4 didn’t bother showing up. 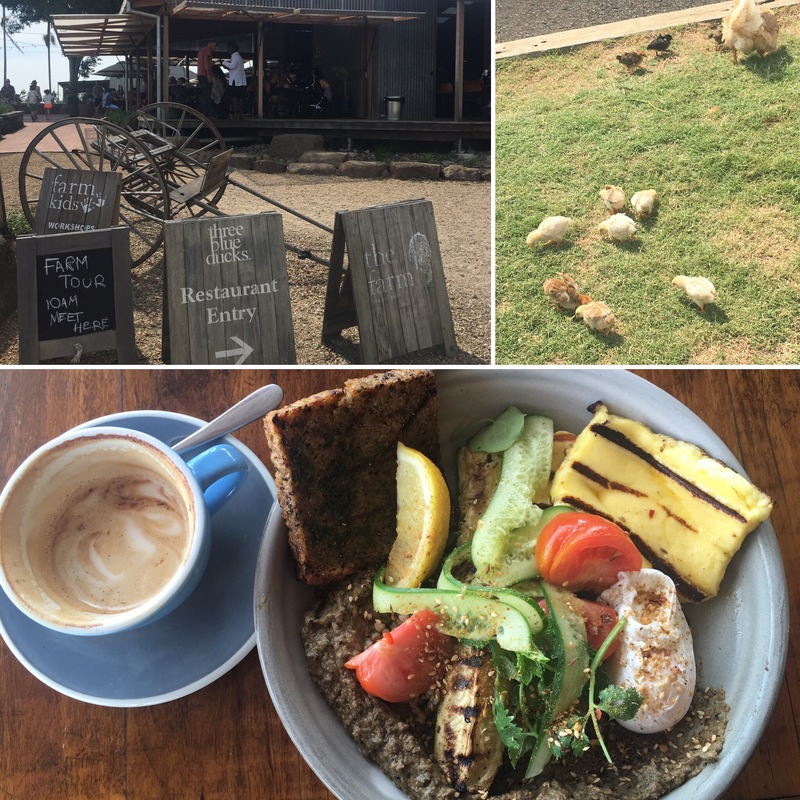 This was my favourite dining experience in Byron. I loved the ambience of the dining room and the cocktails didn’t disappoint. 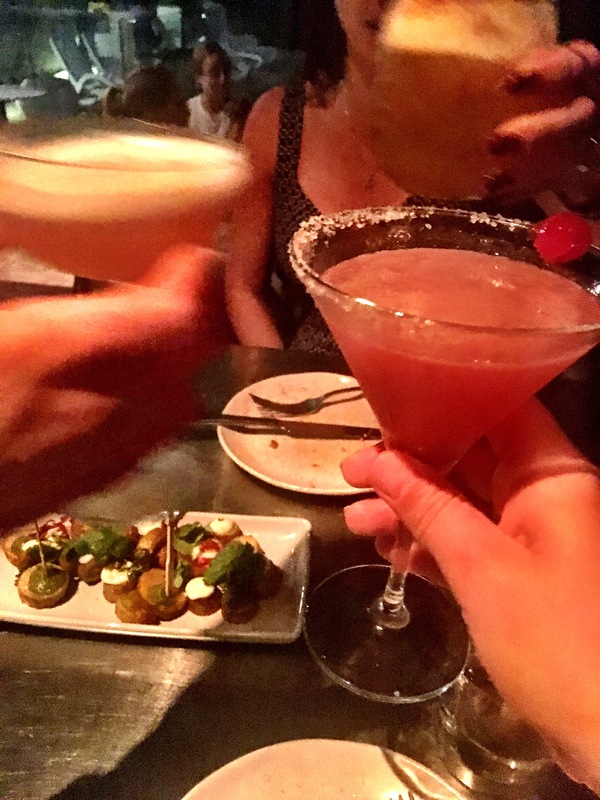 I tried the Mojo Margarita which was way too easy to drink. 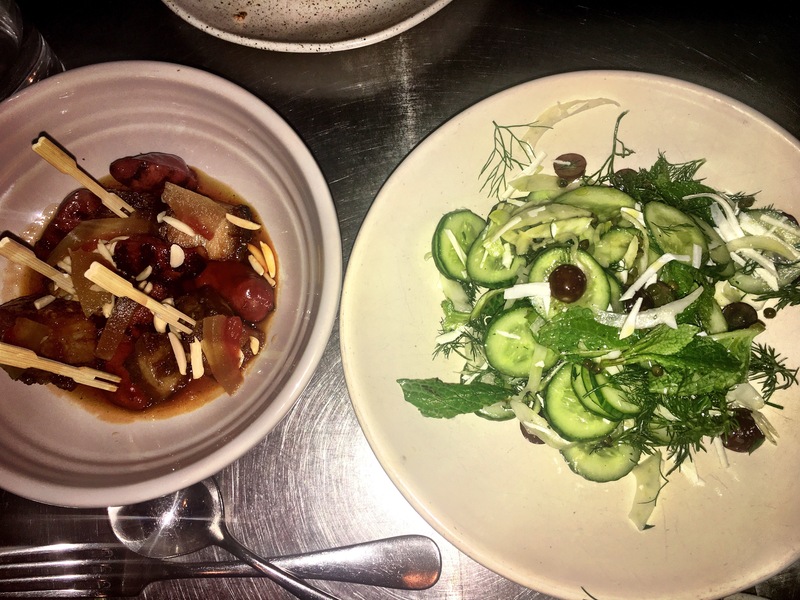 They also had a sharing tapas style menu that left me wanting more of the Pork Belly & Chorizo and Cucumber Salad. Great article on what to do in byron when the rain comes……this is one of my favourite towns in NSW and Australia for that matter…….looking forward to heading up there later in the month.